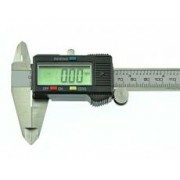 ELECTRONIC DIGITAL CALIPER6 inch Digital Large LCD Caliper. 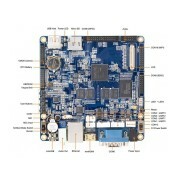 Everybody needs one. 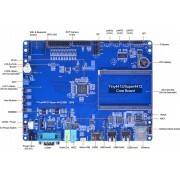 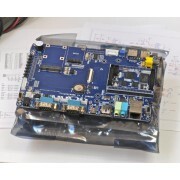 These are the typic..
REFURBISHED Micro2440 SDK carrier board with Micro2440 Core Module. 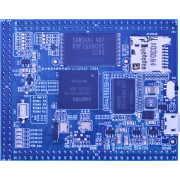 4 USB, 3 DB9 serial, exact size ..
Micro2451 Core Module 400 MHz ARM9 with 64M RAM and 256M Flash Core BoardLimited to Stock on Hand&nb..
Mini210 ARM A8 Cortex 1GHz 512 MBytes RAM 1 GBytes NAND LIMITED EDITION, REALLY GR..
Mini210-W50 ARM A8 Cortex 1GHz 512 MBytes RAM, 1 GBytes NAND SBC board with 5" LCD LIMIT..
Super4412 Samsung Exynos4412 ARM Cortex-A9 (Quad Core) Core Module, runni..
Tiny210-1305 Samsung S5PV210, based ARM Cortex A8, running at 1 GHz.(512MB)NAND. 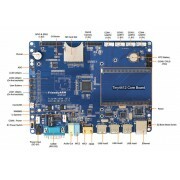 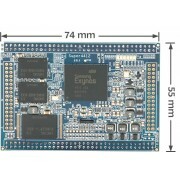 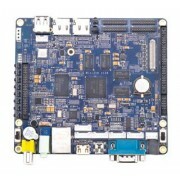 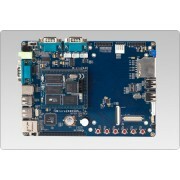 Core Board On..
Tiny4412SDK Samsung Exynos4412 ARM Cortex-A9 (Quad Core) Core Module, run..
Tiny6410SDK V1.2 Tiny6410SDK V1.2 120626 Carrier Board, plus the S3C6410 ARM11 Core Module (v.1..
Uni-Trend 50 MHz Wide Screen digital storage oscilloscope..
Super4412 Quad Cortex-A9 Core board with SDK Carrier board v.1312Limited to Stock on Hand ..
Super4412 Quad Cortex-A9 Core board with SDK Carrier boardLimited to Stock on Hand S..